Gillis, Mermell & Pacheco, P. A. Attorney Mark Kaire has practiced as a personal injury lawyer in Miami for many years. In 1997 he stared his law firm dedicated to providing tenacious, aggressive and devoted service to each client. Under Miami, Florida common law, an owner or caretaker for a dog may be help strictly liable for the damages caused by the dog after an attack or biting incident. Find out more about how a personal injury attorney that focuses on dog bite cases in Miami, Florida might be able to help you pursue justice in your case. 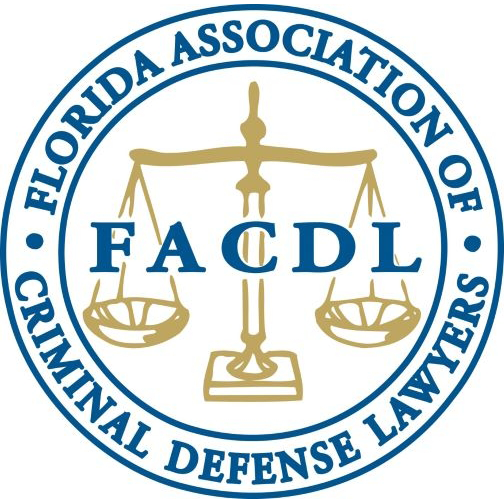 Florida Justice Association - The FJA is a professional association that advocates for fair access to Florida's civil court system and works support and educate attorneys who protect the rights of plaintiffs seeking justice. 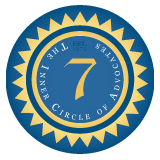 Many of the top personal injury and civil trial lawyers in Miami, Florida, belong to this respected non-profit organization. 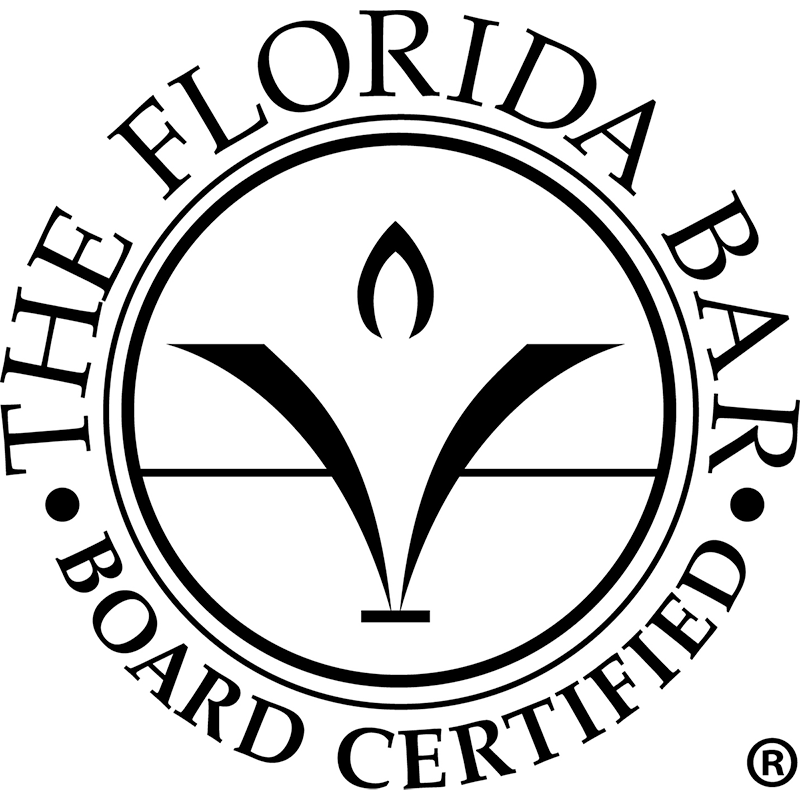 Florida Bar Board Certification in Civil Trial Law - For purposes of specialty certification, the Florida Bar defines the term "civil trial law" as the "practice of law dealing with litigation of civil controversies in all areas of law before state courts, federal courts, administrative agencies and arbitrators." Attorneys certified in civil trial law in Miami, Florida have met the minimum standards for civil trial law certification, provided in Rule 6-4.3. 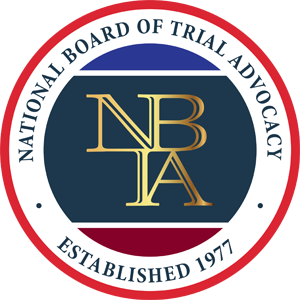 Those standards include the practice of law for at least 5 years, substantial involvement in the specialty of civil trial law (50% or more), handling of at least 15 contested civil cases, including cases before juries as lead counsel, and 50 hours of approved civil trial law certification continuing legal education. Attorneys certified in civil trial law must also submit to peer review and pass a written examination.